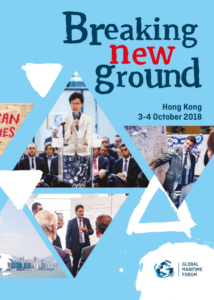 The report 'Breaking New Ground' presents the outcomes of the Global Maritime Forum’s recent Annual Summit in Hong Kong. 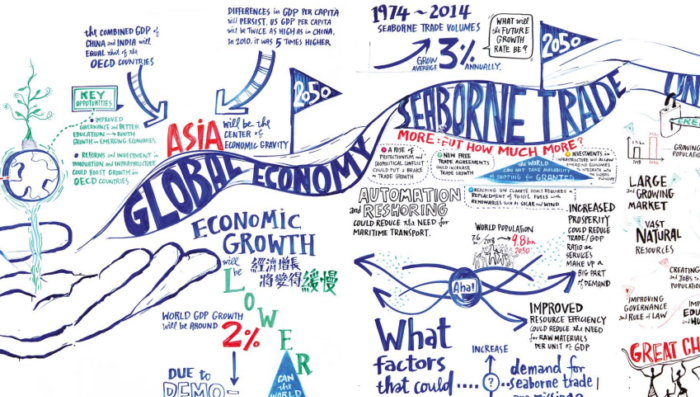 The high-level meeting gathered 200 decision-makers from across the entire maritime spectrum to address key challenges and opportunities facing global seaborne trade. The backdrop for the discussions at the Summit was the changing geo-economic outlook with the world on the brink of a severe trade conflict between the US and China. At the Summit, this increase of protectionism was discussed and linked to geopolitical shifts that could cause significant changes in international trade and impact the maritime industry. A key message in the discussions was that the maritime industry can and must play an active role in shaping the future of trade, since it cannot be expected that governments alone will manage to create trading conditions that foster sustainable and inclusive growth. 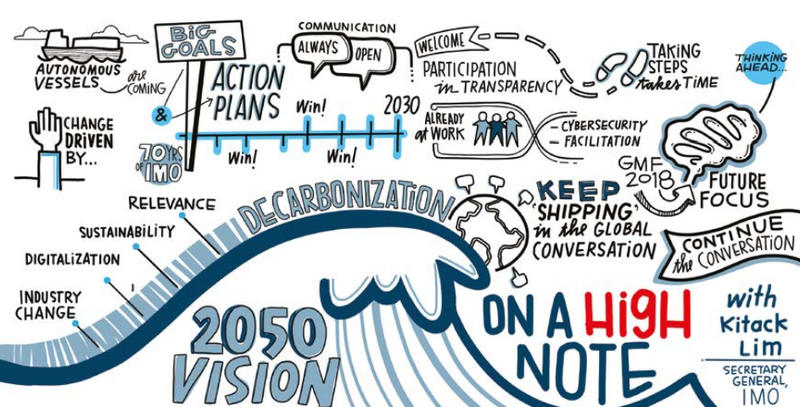 Another important development that informed the agenda at the Annual Summit was the decision at the IMO in the spring of 2018 to establish clear and ambitious goals for the decarbonization of shipping. The general consensus amongst participants was that fulfilling the IMO’s goals requires urgent and coordinated action that involves all maritime stakeholders. 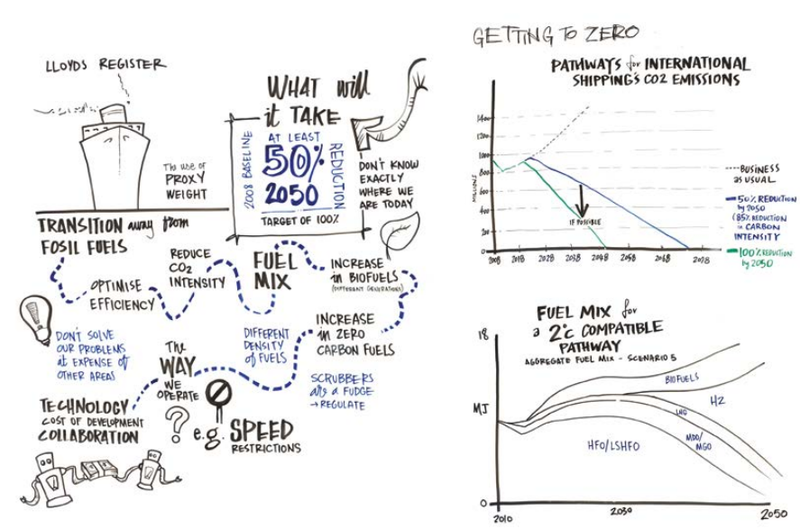 The importance of decarbonizing shipping was also reflected in the working groups where several groups decided to tackle shipping’s decarbonization. 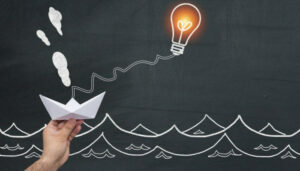 The strong desire of the maritime industry to play an active role in addressing climate change was also presented by the launch of a Call for Action that has been signed by more than 50 CEOs and industry leaders from across the global maritime industry. 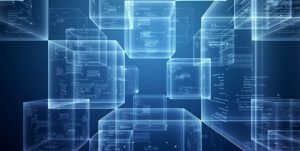 The effect of digitalization was also in focus at the Annual Summit, where issues such as big data, data sharing, artificial intelligence, and the impact of digitalization on trade and maritime business models were at the center of the discussions. 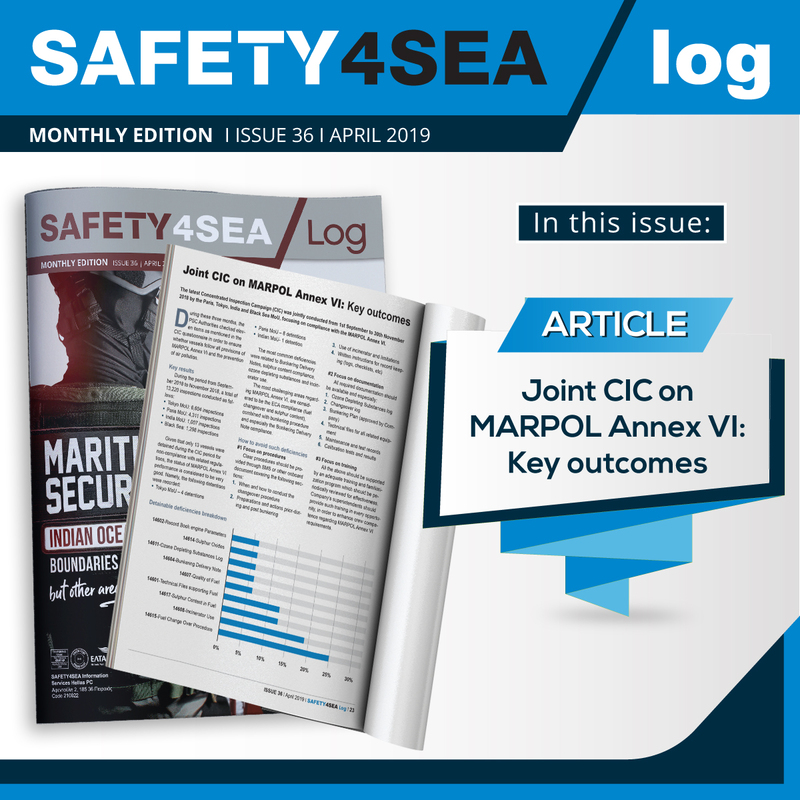 Moreover, cyber security was identified as a key risk that the maritime industry feels unprepared for in the Global Maritime Issues Monitor 2018, launched at the opening of the Summit. 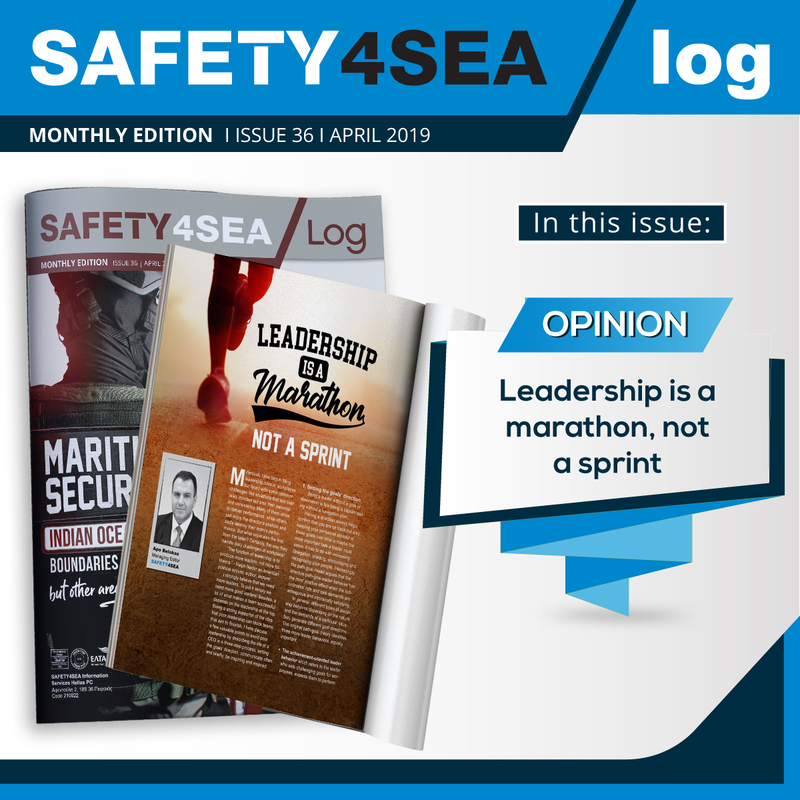 The question of how the maritime industry can become better at sharing data emerged across several working groups, since data sharing could improve the efficiency and performance of the industry. 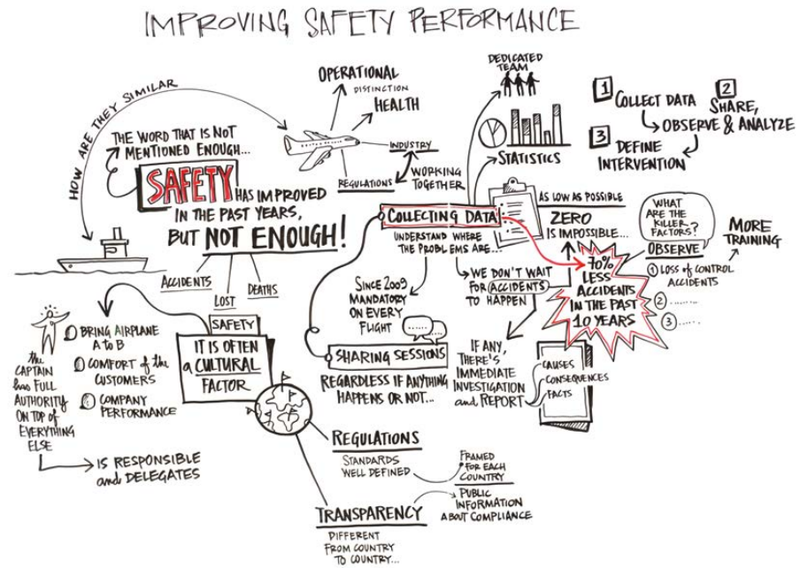 One key recommendation was to explore how the sharing of data could enhance maritime safety. Participants argued that improving safety is an area with broad support across the industry, which would make collaboration easier. Safety was another topic that found broad support at the Summit, resulting in the articulation of a common vision of creating a zero-accident industry. Among other issues discussed at the Annual Summit was the question of how the maritime industry can attract the talent of the future; how regulation can support innovation and reward first movers and how ship recycling can become more transparent and sustainable. First, a need to increase transparency in the maritime industry was highlighted in discussions related to attracting talent, improving environmental performance, sharing data, regulating, and improving safety. 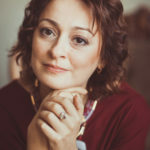 This development reflects broader societal changes, where it is no longer enough for companies to deliver their products and services within the confines of the law; they are also expected to take an active and positive role in creating a better and more sustainable future – in social, economic, and environmental terms. Uncertainty was another recurring theme. It was most prominent in discussions on the changing geopolitical environment and the future of trade, but it was also evident in the discussions on how to achieve the ambitious climate goals for shipping and on how to handle the digital transformation. Uncertainty was also a key finding in the Global Maritime Issues Monitor 2018. 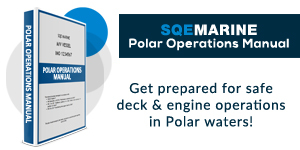 This survey found that maritime decision makers do not feel prepared to deal with the issues that they believe will have the greatest impact on the industry in the coming 10 years. Finally, the Summit demonstrated that leaders from across the maritime industry want to work together to tackle the issues facing the industry. This focus on agency and collaboration was most clearly articulated in the closing session of the Summit, where many concrete and ambitious actions were laid out to improve the performance of the industry and its contribution to sustainable long-term economic development and human well-being. Moreover, to mark the end of the first day of the Summit, IMO Secretary-General Kitack Lim presented his vision of the maritime industry in 2050. Regards decarbonization, Kitack Lim highlighted the IMO Initial Strategy on Reduction of GHG Emissions from Ships as a landmark decision that was made possible via collaboration and support from the industry. 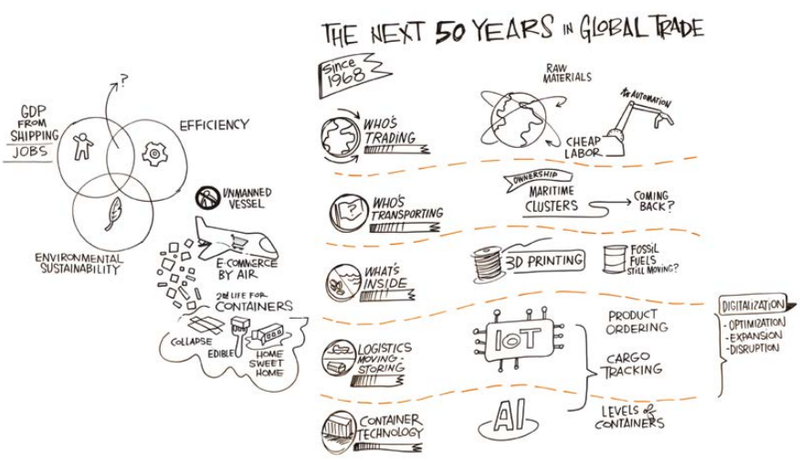 Except for decarbonization, the 2050 vision analyzes the transformational role of digitalization, which has the potential to revolutionize all of the aspects of shipping. It is also able to facilitate the achievement of the UN Sustainable Development Goals as well as the IMO’s own regulatory objectives. However, Mr. Lim noted that digitalization must not compromise safety, security, and environmental protection. 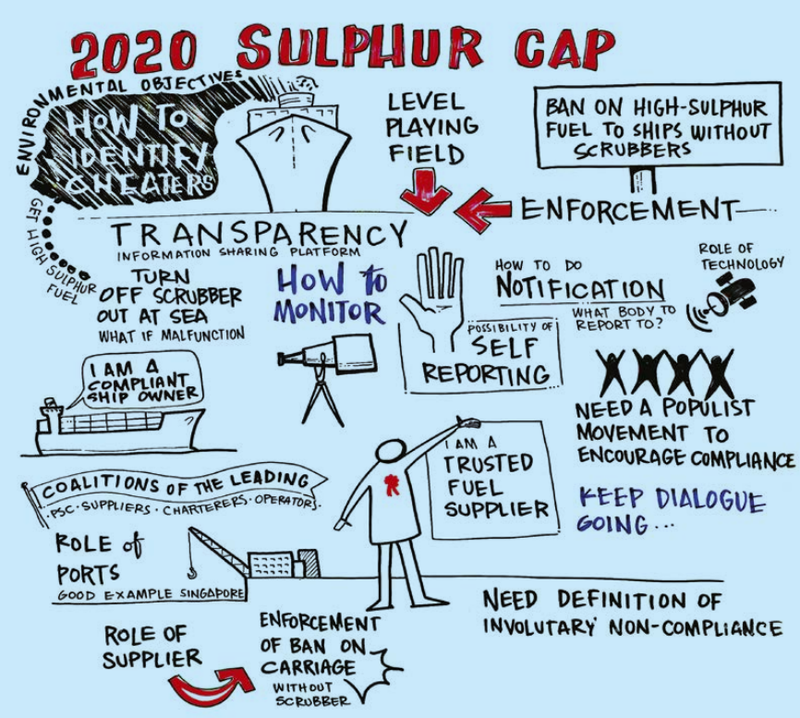 As for the 2020 sulphur cap, the working group explored some of the most important issues that need to be addressed if the entry into force of the IMO’s 2020 rules is to be achieved in an orderly manner. The quality of the new fuel types. 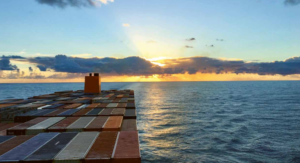 The discussions and ideas discussed at the Global Maritime Forum’s inaugural Annual Summit will guide the activities of the Global Maritime Forum in 2019 and beyond. 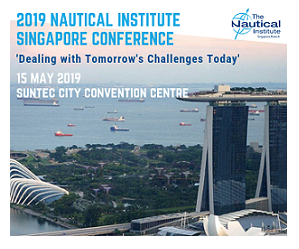 The Global Maritime Forum will continue to cooperate with industry leaders and other stakeholders to create results that can be presented and shared with the broader maritime industry and the general public, at the Global Maritime Forum’s Annual Summit in Singapore on October 30-31, 2019.